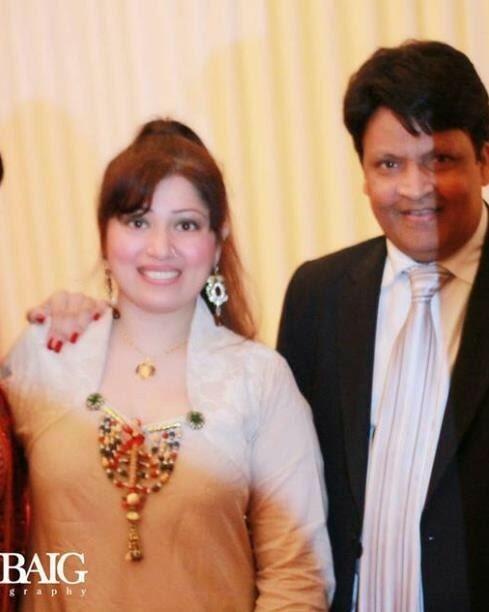 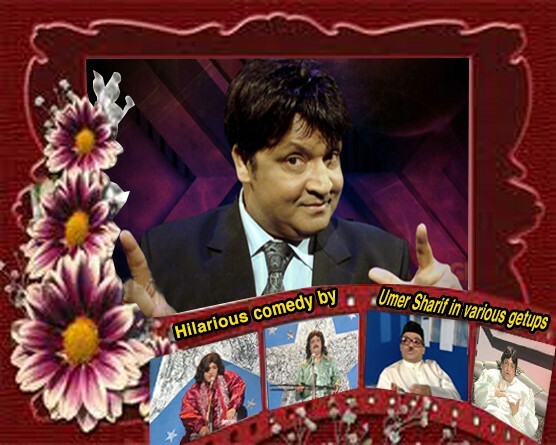 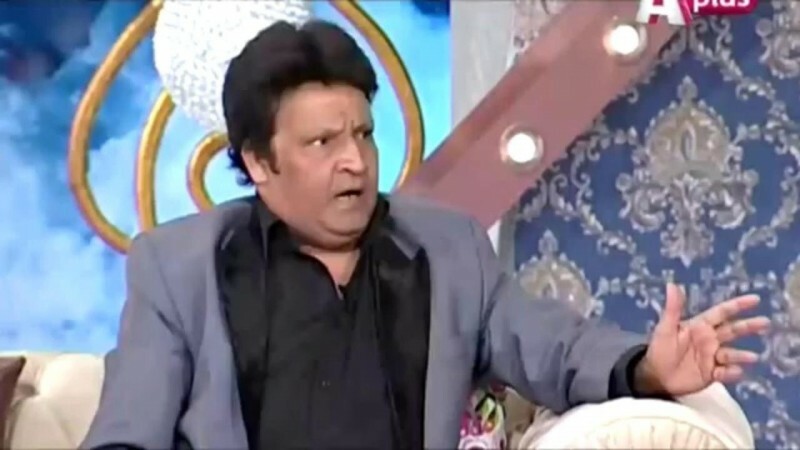 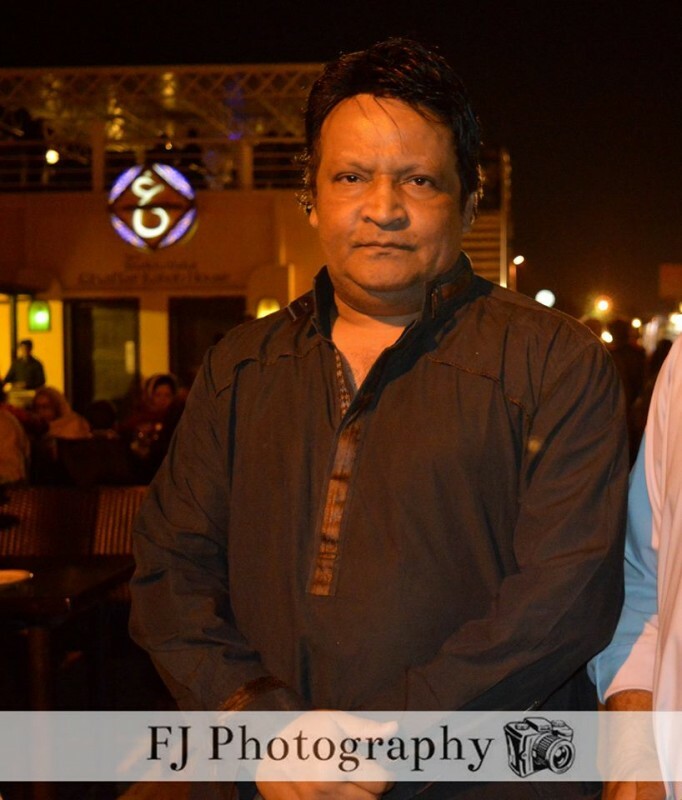 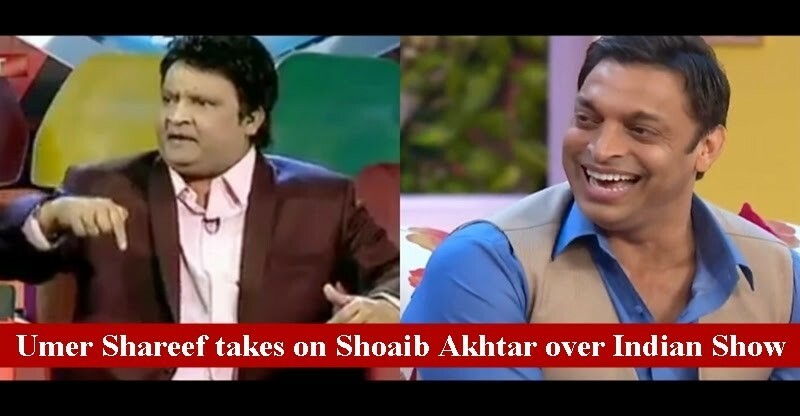 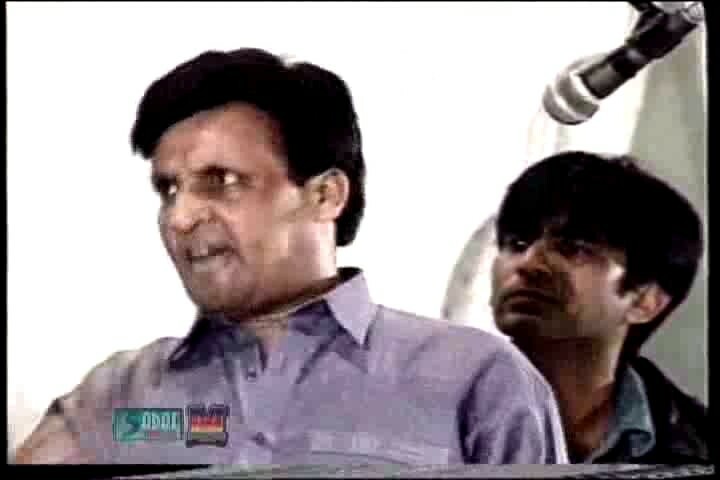 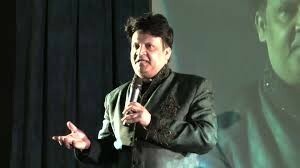 Umer Sharif is very well known comedian of Pakistan. 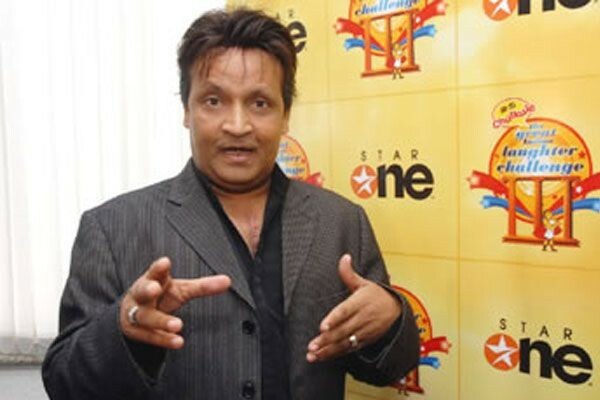 Who appeared in so many comedy shows and did a very great work in all of them. 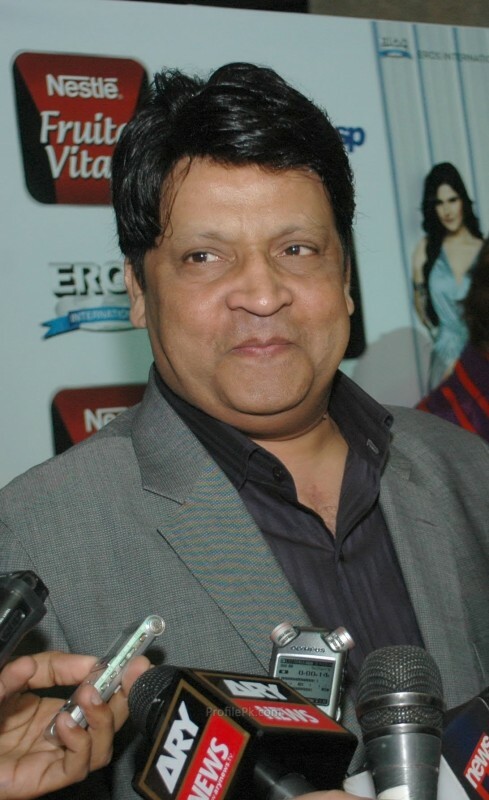 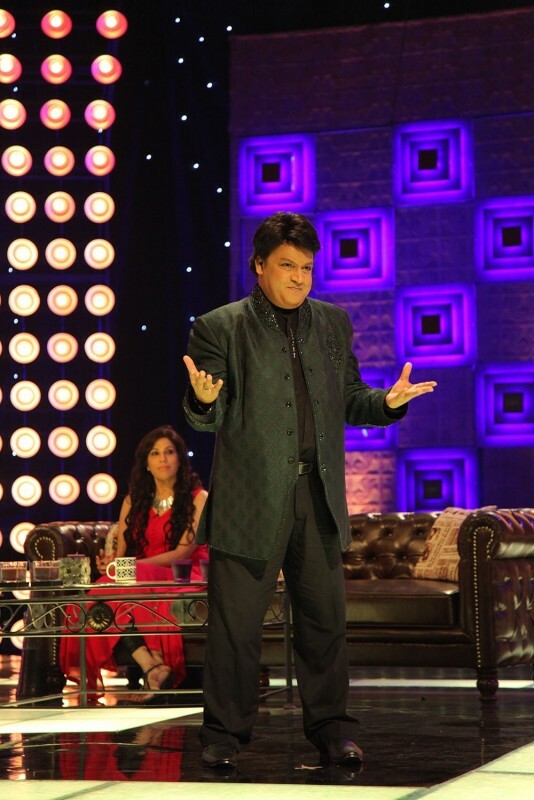 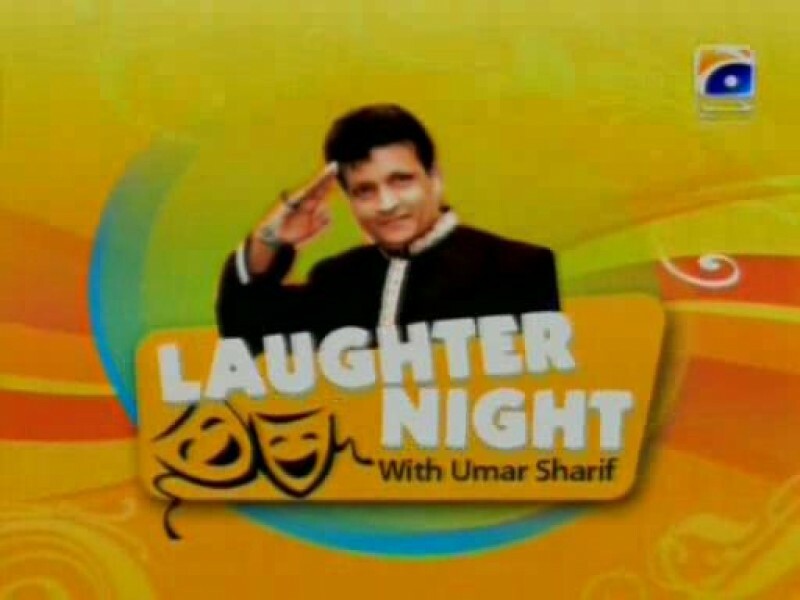 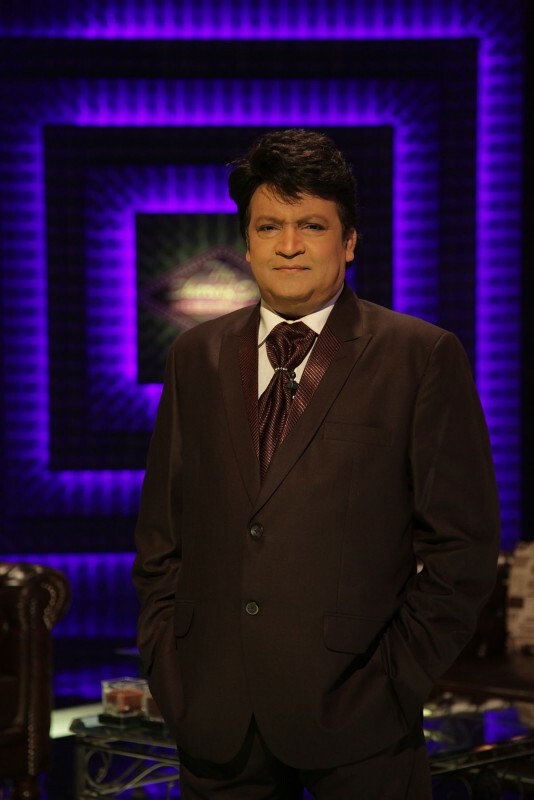 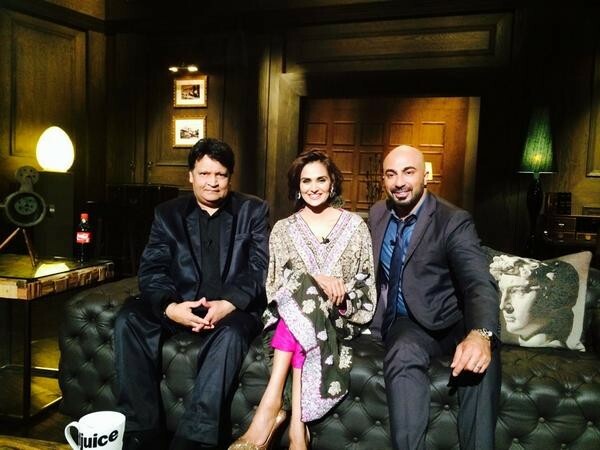 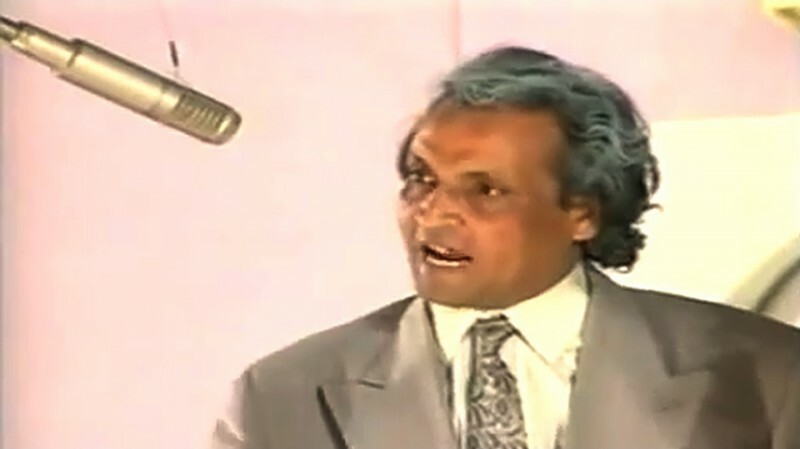 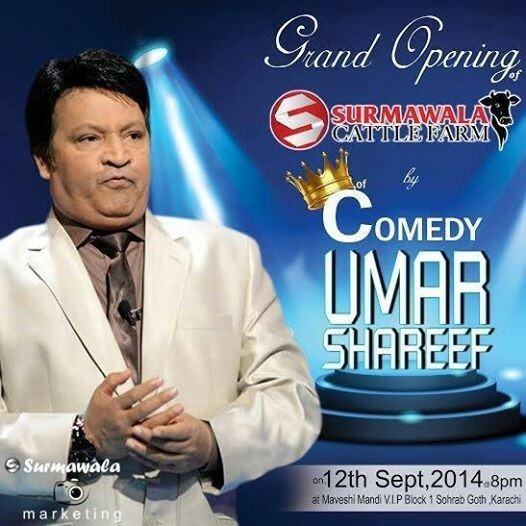 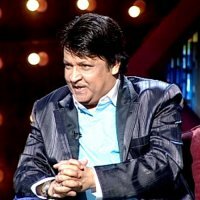 Umer Sharif is also known as the King of Comedy in South East Asia. 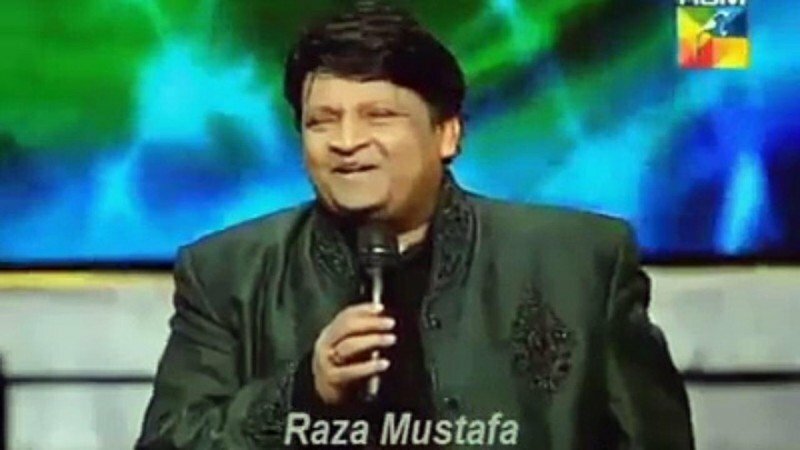 He started his showbiz career in 1974 from Karachi as stage performer at the age of 19. 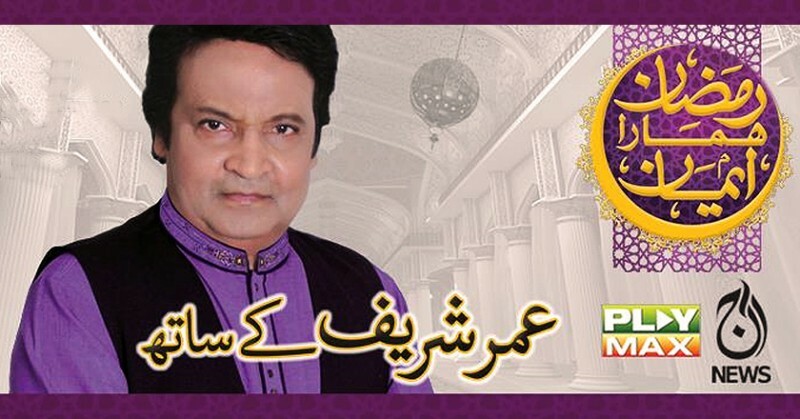 His home town is Karachi. 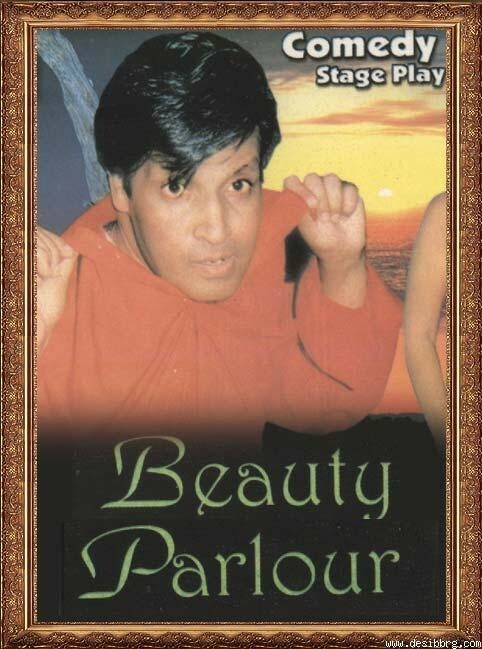 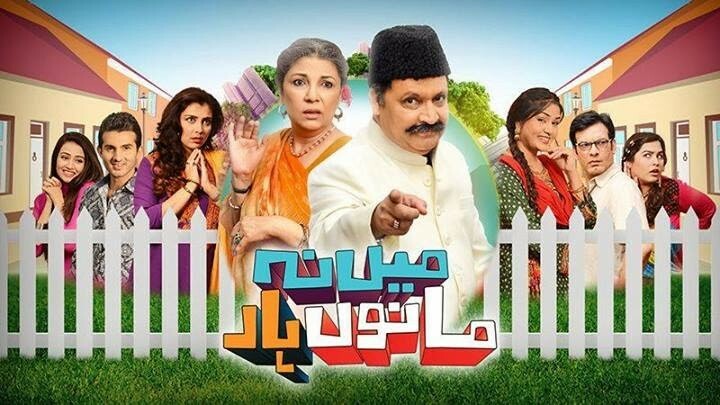 His extremely popular 80's comedy stage plays Bakra Qistoon Pay and Buddha Ghar Pe Hai.